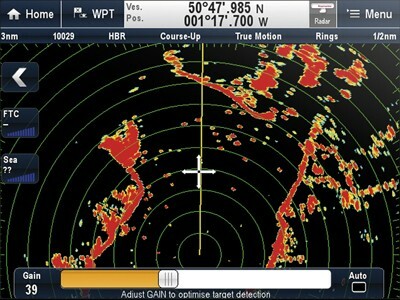 Marine chartplotter, radar, fishfinder, cameras.... the new a Series is very well connected! 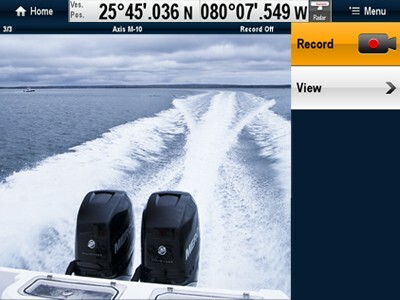 The super-fast, super bright a Series displays are available with a 5.7" or 7" touchscreen display and feature Raymarine's intuitive LightHouse user interface. Packed full of features and with flexible options available, the a Series is the perfect choice for many boat owners. Choose an a Series MFD with built in Wi-Fi and use your mobile device to view and remotely control your MFD with our mobile apps. 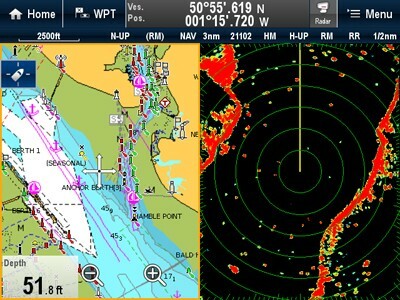 Designed for the way boaters think, Raymarine's exclusive LightHouse User Interface, offers an incredibly easy-to-use navigation experience. 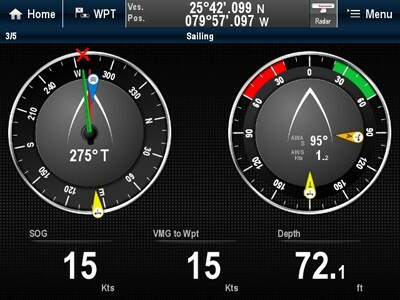 LightHouse intuitively places frequently used navigation functions right at your fingertips. Create custom navigation pages by dragging and dropping applications to the desired location on the page. 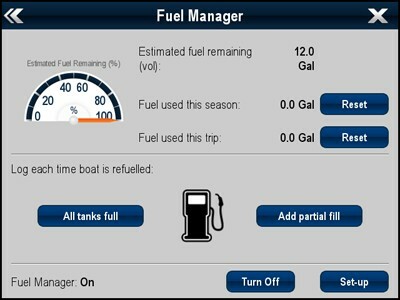 The LightHouse user interface also guides you through setup and configuration with an easy to use start up wizard.